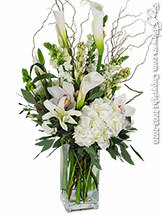 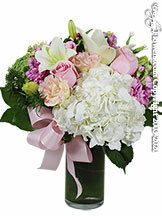 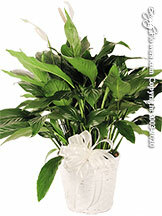 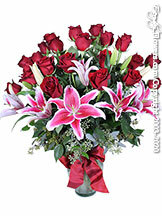 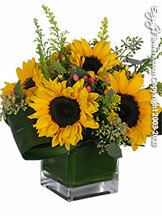 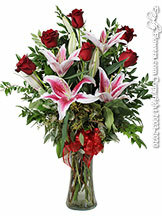 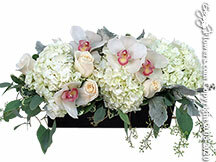 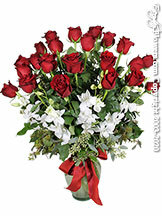 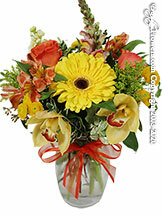 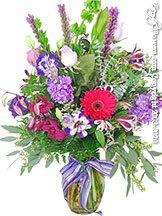 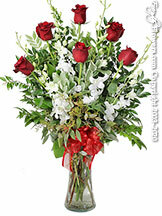 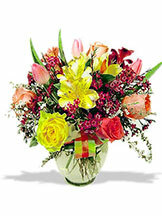 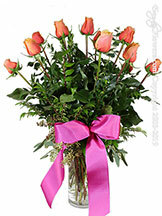 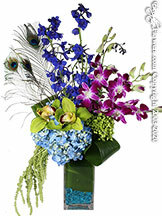 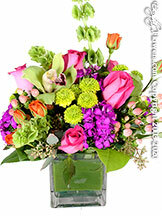 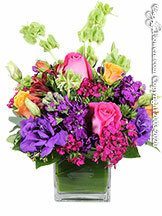 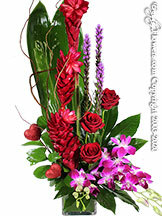 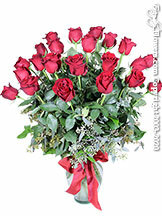 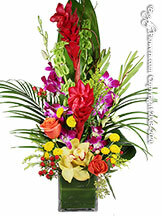 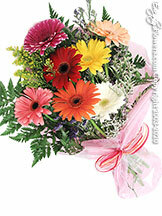 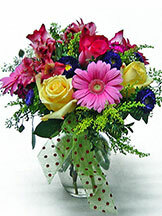 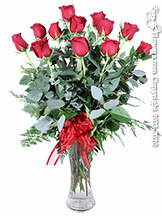 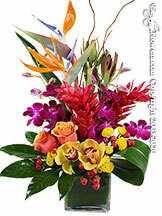 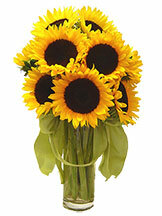 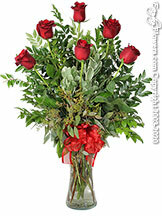 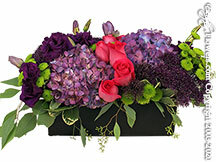 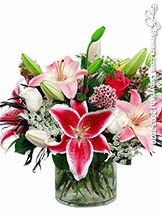 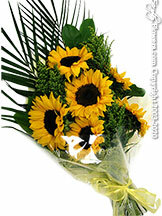 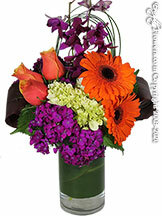 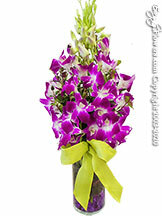 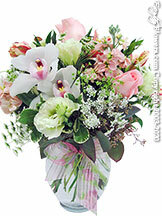 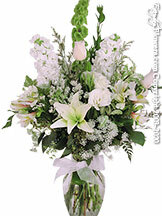 Avante Gardens Florist is your Fullerton flowers delivery specialist. 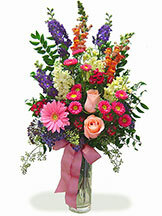 Our flower shop was established in Fullerton at the corner of Yorba Linda Blvd. 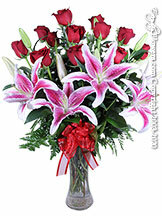 and Placentia Ave. in 1984 and we'd been delivering fresh arrangement, plants and gifts throughout the city for 25 years. 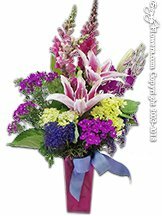 Our florist hand delivers to all businesses, residences, hospitals, churches and schools in Fullerton and we're within minutes of any destination in the city. 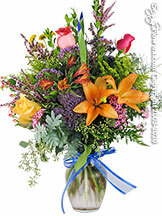 We serve all Fullerton zip codes including 92831, 92832, 92833, 92834 and 92835. 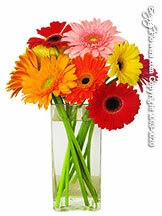 This includes the neighborhoods of Sunny Hills, Coyotes Hills and the Downtown District. 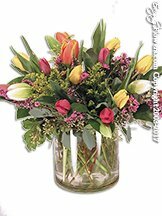 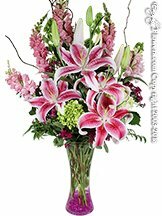 Avante Gardens' national award-winning floral design team specializes in creating fresh, unique and memorable arrangements for birthday and anniversary gift-giving, saying get well, expressing condolence and many other occasions. 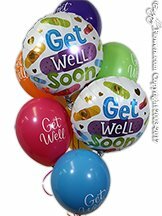 We've been serving Fullerton, Anaheim, Anaheim Hills, Brea, Orange, Placentia, Yorba Linda, Santa Ana, Tustin, Villa Park and nearby Orange County cities and have supported well-known Fullerton organizations such as the Friends of the Fullerton Arboretum and Damas de Caridad in their fundraising efforts.